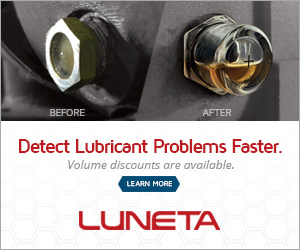 I want to know more about How to Improving Your Engine Lubrication? I am assuming, you are in the 4th application. - Maintain all of lube oil system parameters in the acceptable range of the original design. There are many ways to cut corners, but the most common involve drain interval extension with cheap oil and no used oil analysis, cheap quality oil and filters, and even changing oil but not filters or vice versa," Taylor says. "All of these strategies can be costly in the long run, because they compromise the performance and protection of critical engine parts. Premature replacement of failed engine parts or catastrophic engine failure is far more costly than any money you would save in the short term with cheap lubricants. Choosing the correct oil viscosity can lead to a good engine lubrication for your car.